I’d like to be subscribed to your digital News magazine. Thanks. 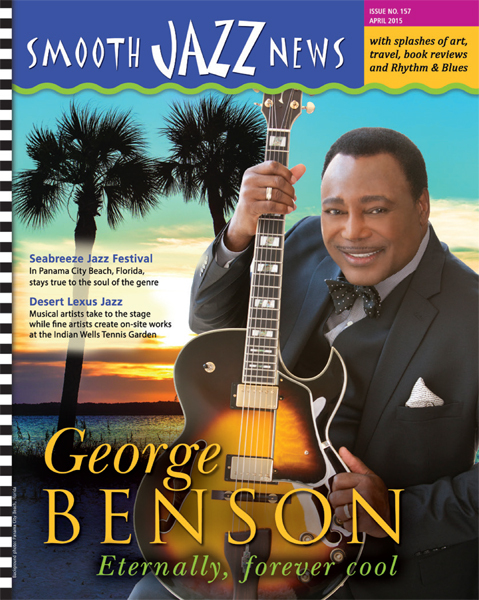 Thank you for your interest in Smooth Jazz News!